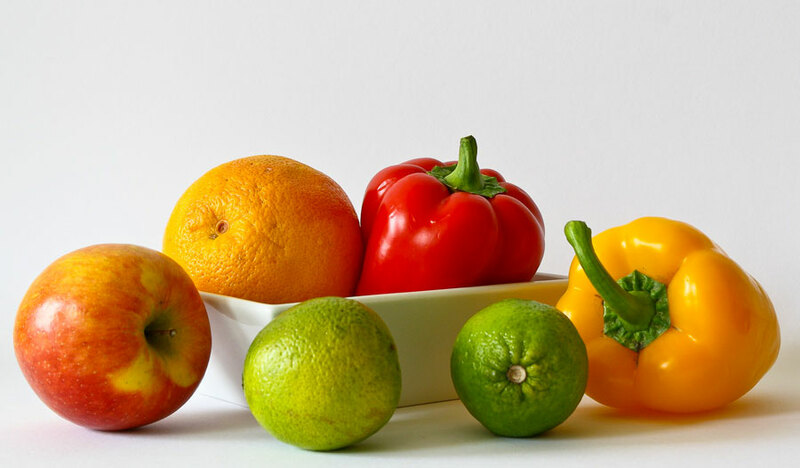 Only a third of men eat five or more servings of fruits and veggies each day! Regular exercise reduces risk of five deadly diseases. Abdominal obesity associated with chronic low back pain. Poor physical function may predict brain disease.